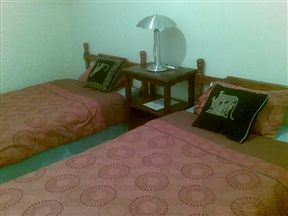 Valley Divine Guest House, Kempton Park Best Price Promise! 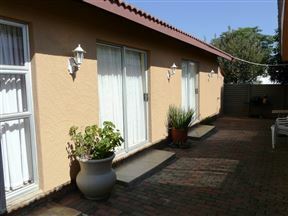 Situated in the stylish suburb of Kempton Park and only four minutes walk from the Family Fitness Centre. This centre comprises of a swimming pool, golf, football and many more activities. City Lodge Johannesburg Airport , Edenvale Best Price Promise! 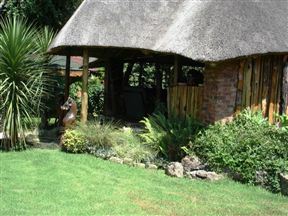 Barbara Guest Lodge, Edenvale Best Price Promise! 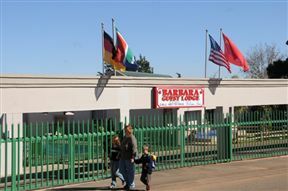 Barbara Guest Lodge offers accommodation very close to the OR Tambo International Airport in Johannesburg. Experience quiet, comfortable and affordable accommodation conveniently situated off the flight path and within 5 minutes drive of OR Tambo International Airport in Johannesburg South Africa. A Place to Stay, Kempton Park Best Price Promise! Town Lodge Johannesburg Airport , Germiston Best Price Promise! The warmest welcome in Croydon. 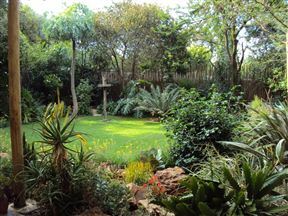 Croydon Lodge is ideal for guests visiting Johannesburg for business or pleasure. 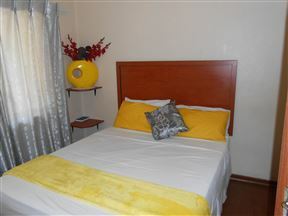 Centrally located and just a 5 minutes from the airport. 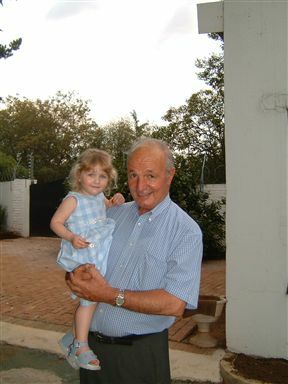 Eland Guest House is the perfect place to stay over if you are an international tourist or just need a place to overnight.Our facilities are comfortable, spacious and hospitable - just like home.